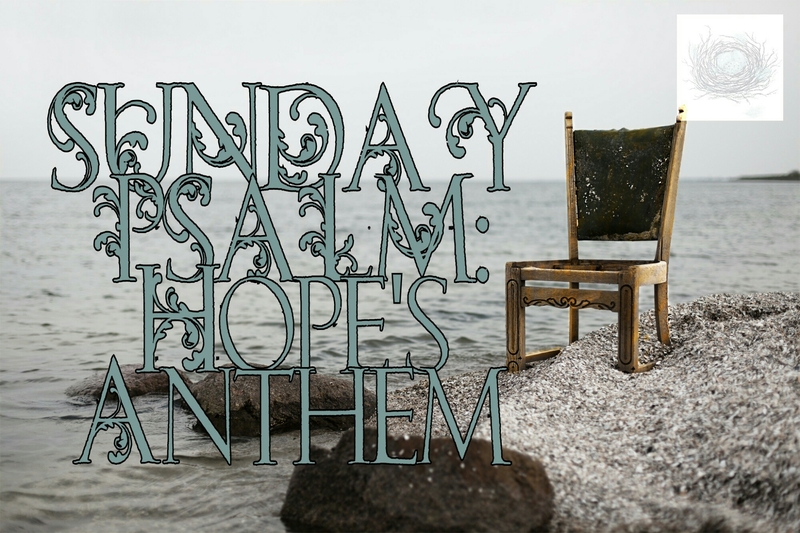 The song lyrics to Hope’s Anthem is resounding through my heart this morning. Its been a rough emotional week as I have been wrestling down discouragement & renewing my walk with Hope. Sometimes what He has already spoken to another’s heart can become our anthem too. This song encompasses where I have been and where I am headed. Straight into Hope’s embrace!